Plenty of sports cars, muscle cars and even hot hatchbacks have chequered histories where models weren’t so good. It’s a normal thing, but it’s not something you tend to find with the Dodge Viper. The simple formula of an iron-built, large-displacement V10 engine, front-mid-mounted beneath a long bonnet, plus rear-wheel drive only, meant that everything else about the package was kind of superfluous. Always was, always will be on the ones that survive the years ahead. The Viper had a unique character: for those who loved it, nothing else would do. We were sad to read of its demise. The word iconic is often bandied around too easily, but this was a machine that truly stood alone. Throughout its entire life it was what it was, and it was totally unapologetic about it. 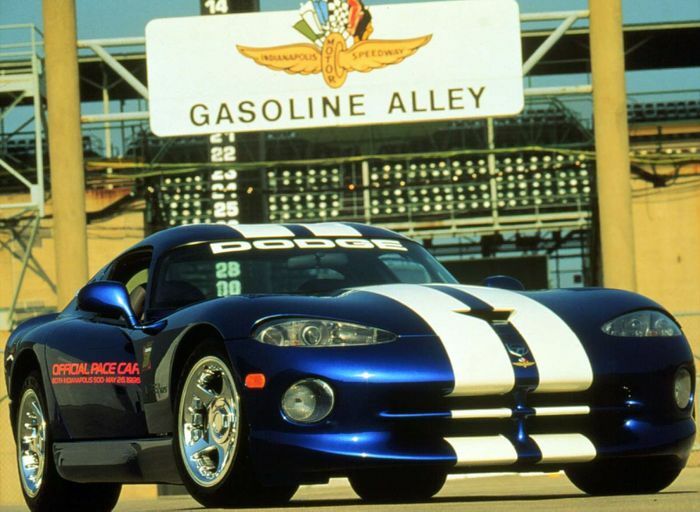 That’s why, if Dodge really does resurrect the concept for an all-new, V8-powered 2021 car, I’d hate to see it use the Viper name. 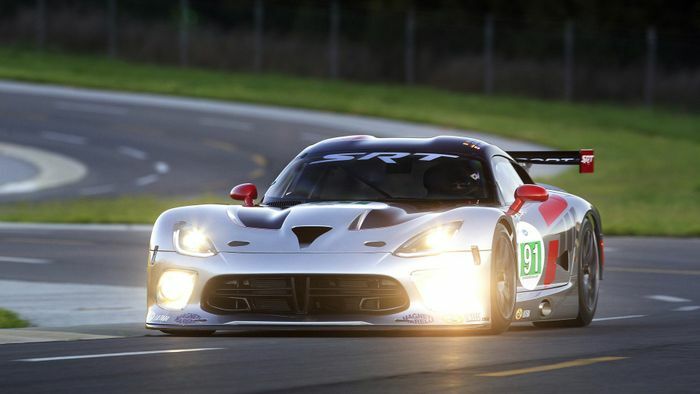 Closing the Viper’s empty order books was a sensible business decision from Dodge. It sold few enough as things were, but the numbers really took a plunge last year so a coup de grace was the only real option. Whatever people want has diverged from everything the Viper had become. This rumoured 2021 car, with the brand-new alloy-block V8 that seems so likely, would have to be quite different. Better fuel economy, smaller exterior dimensions and easier everyday operation are likely to be priorities; we’ve seen it all before in cars like the Mustang. In short, it wouldn’t quite be true to the Viper spirit. Of course, the engineers might go after that same ethos, recreating the Viper mentality as closely as possible but with a lighter, more efficient engine. Would that be different enough to appeal to those new customers the company craves, though? Probably not. As much as we, and many of you guys, want there still to be a proper Viper in the world, it couldn’t work, commercially. The next Dodge sports car is going to have to be a very different thing if it’s going to succeed long-term. 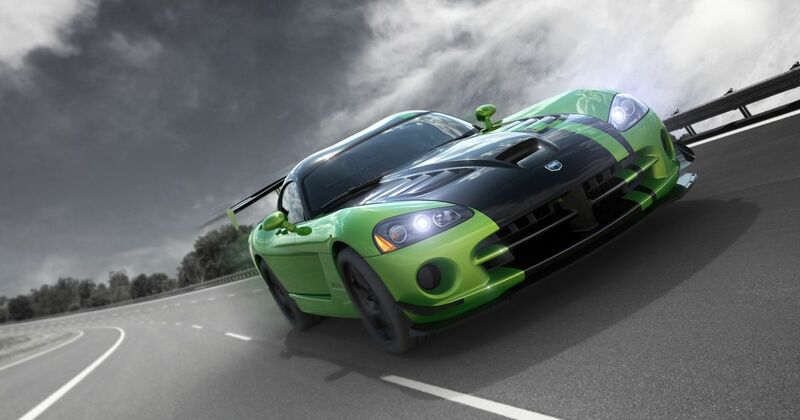 It’s right for Dodge to go after more sales, but I think it’d be wrong to hijack the Viper name if the fundamental character of the car is different. 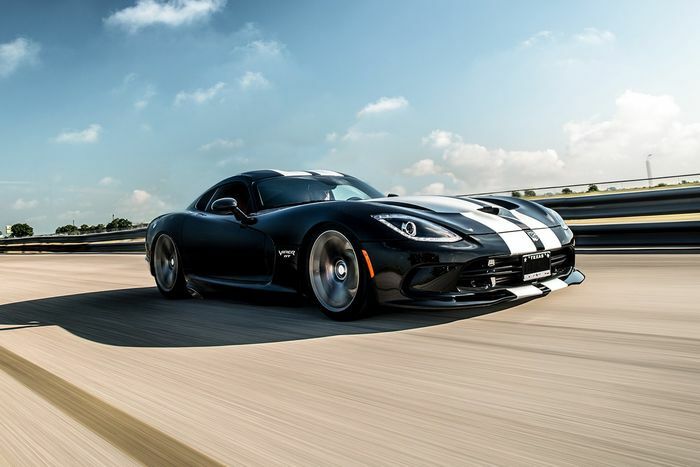 Maybe Dodge will come up with a ridiculously good V8 sports car to rival the C7 Corvette, but the Viper was never really meant to do that. The Viper name just wouldn’t fit in that role, after all this time. The Americans are still very good at calling desirable cars desirable names. Where the Europeans these days get quite logical and alphanumeric about their cars, the US has always had things like Camaro, Charger, Thunderbird, Marauder, Barracuda, Stingray and Viper. Proper car names. I’m absolutely sure that they can come up with something else that’s just as emotive. Other performance cars have had generations that sucked, or that put a dampener on the model’s heritage. 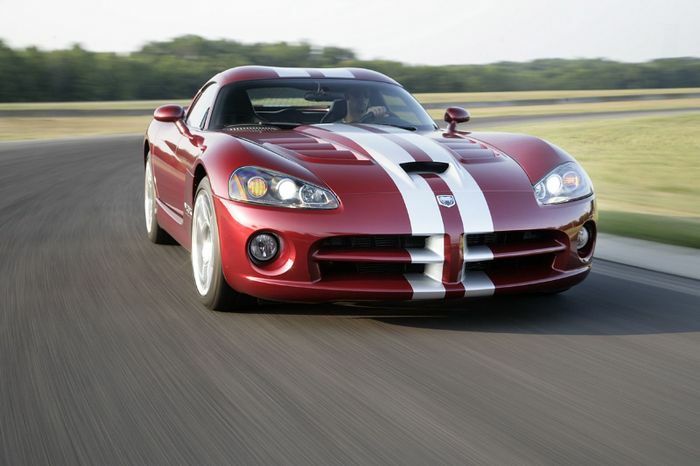 Dodge should leave the Viper name to rest in peace, forever linked solely with that crazy, bombastic, V10-engined icon that never failed to excite.